Background: The ailing chiller system serving the National Grid’s Hinckley critical call centre needed to be replaced. National Grid needed a reliable and cost-effective solution. Project Challenge: The Hinckley plant houses the highly important gas leak call centre that runs 365 days a year, 24 hours a day. 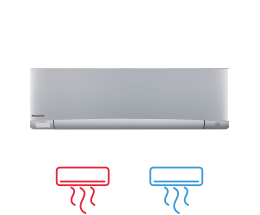 It was crucial for the system to not only be dependable, but also be highly energy efficient. 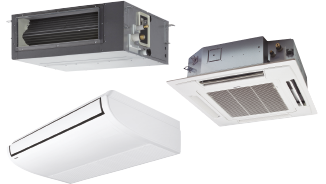 Solution: The Pansonic ECO-G system installed allowed for more efficient control and performance. 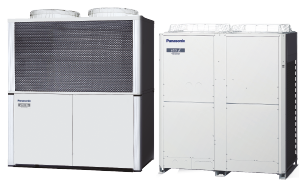 The National Grid site’s existing system of two chillers was replaced by seven Panasonic ECO-G’s. 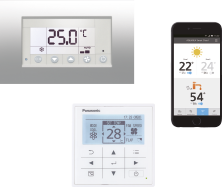 This technique of using multiple systems provides a much higher resilience compared to only one or two units. 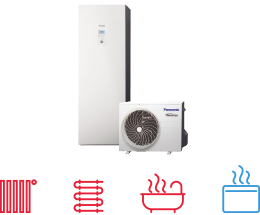 If a fault in one arises, the combination of heat pumps ensures that it is able to provide continuity of service. 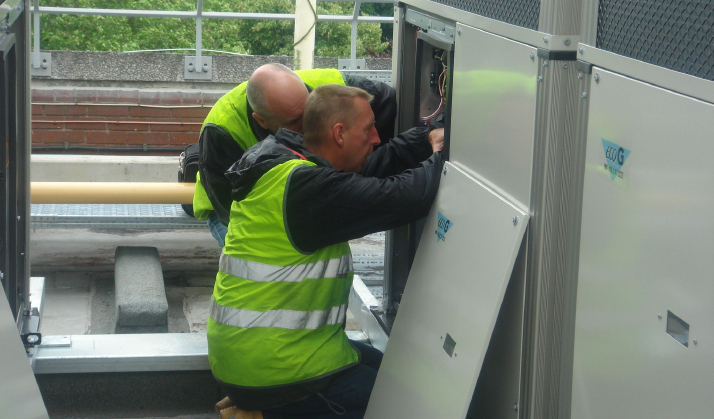 Building Energy analysis: The new ECO-G system installed on site has been a very straight forward transition. 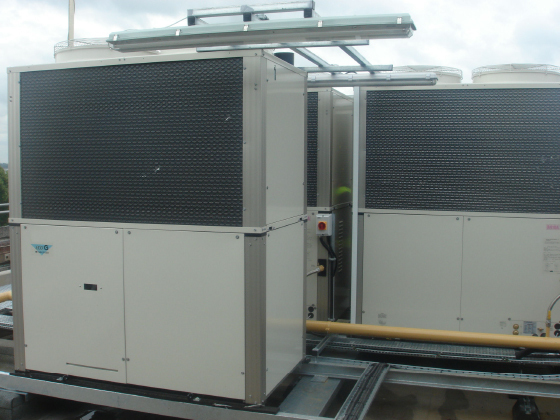 Not only do the units provide continuous service to the site, they have also allows the costs involved in running the units to be significantly reduced.